JVS Career Services is proud to partner with other nonprofits in our community. AgeWell Cincinnati is a new central solution that links older adults, their family members, friends, and caregivers to community resources for aging well in Jewish Cincinnati. JVS Career Services will use our knowledge, experience, and network to assist seniors in revitalizing their careers, or beginning their encore careers. 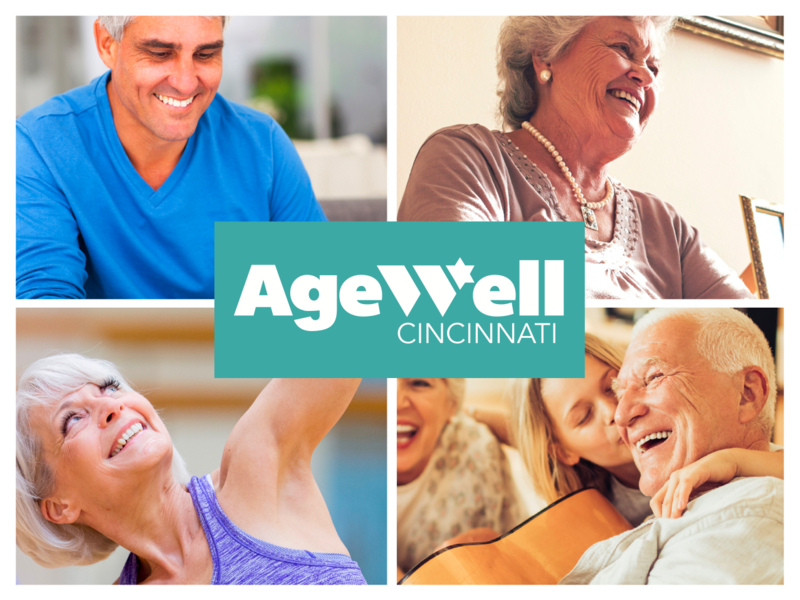 Make AgeWell Cincinnati the first stop on your journey to aging well in Jewish Cincinnati. 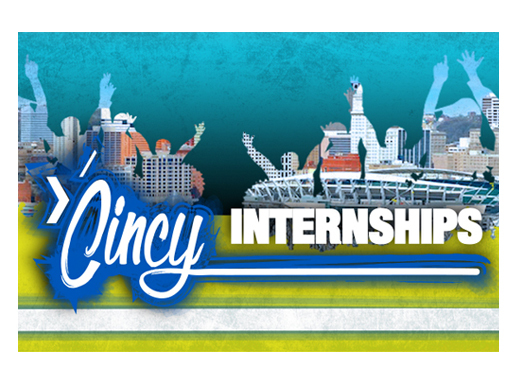 Cincy Internships is comprised of three internship programs: the Workum Internship, Onward Israel, and Careers Cincinnati. With the help of JVS Career Services’ Career Coaches, all three internship opportunities help build students’ resumes, provide professional experience, and teach job search skills as they prepare to enter the workforce. Step up your networking game, stir up new professional connections, and get help from JVS Career Services expert career consultants. Jewish college students can apply. OneSource is a resource center providing a wide variety of services, products and connections to help nonprofits be productive and accomplish more. OneSource offers expert consulting on a broad range of topics including strategic planning, board development and business solutions. Additionally, leadership training (in partnership with NLIGC.com) and capacity building seminars (Building Blocks for Nonprofits) are offered to strengthen skills and provide professional development to nonprofit staff. To help stretch every dollar, nonprofit staffs can also visit OneSource’s warehouse of donated furniture and Marketplace of retail store donations. OneSource can even refer nonprofits to free or low-cost resources such as JVS Career Services. The result? Stronger nonprofits, supporting and enriching more people throughout Greater Cincinnati. Visit OneSource to learn more.